This post was first published by Croydon Advertiser on 23/05/2018. According to Bromley Council, the park has seen “many improvements”, but some others are still on the way. 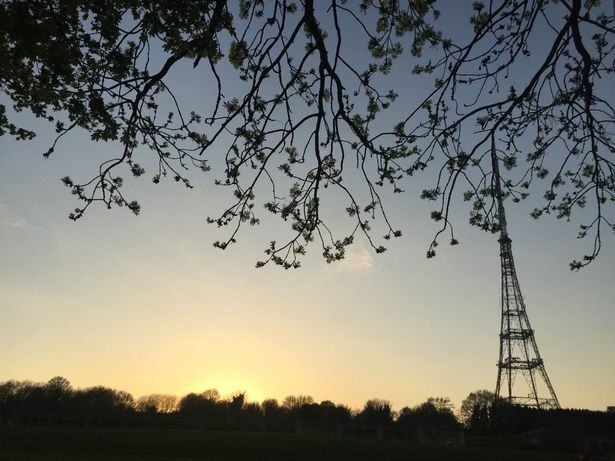 Four years ago it was agreed by Bromley Council and the Mayor of London to invest £2.4 million in Crystal Palace Park – but what work has been completed? According to the local authority, the park has seen “many improvements” but has also had to overcome “a number of hurdles” in completing all the intended work. Grand plans for a new café and skate park, the removal and restoration of some of the famous dinosaurs and conservation work had been envisioned for the historical park. It was hoped the regeneration would help make the Victorian green space into a “metropolitan park” and a “heritage asset” for all to enjoy, according to the council. Improvement works started in 2014 and it was hoped all restoration would be completed this year. 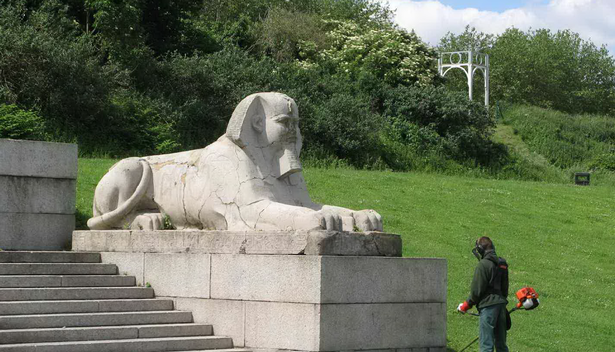 So far, the six sphinxes and the South Terrace steps have had work carried out and one of the Grade I water-based dinosaurs, Iggy, has also been conserved. The construction of the eagerly-anticipated skate park has also been completed. BMX, quad-skating, rollerblading, scootering and skateboarding have all been accounted for and designed for in the 100-metre long skate park, Bromley Council says, and it features advanced tiles. Landscape clutter has also been tended to and removed from the park too. One of the biggest improvements to the park – the construction of the new café – has been delayed though. A statement, from Bromley Council, said: “As part of the improvement programme for the park, construction of new café was scheduled to start in October 2017. “After overcoming a number of hurdles, the programme is delayed but construction of the café is now underway and is due for completion early next year. “In the meantime, Brown and Green, who run cafés at Crystal Palace station and other sites in the area, have taken over the mobile catering van near the Penge entrance. A newly released report suggests the café could be ready as soon as this winter, however. As well as the new café, there are also more improvements that park-goers will still have to wait for. Parking and pedestrian access are still set to be made better. Low-energy lighting will be installed for paths and the parking, in the centre of the park, is set to be removed. New playing spaces for children, in the form of two playgrounds in the east and west of the park, has also been promised.